WBA World Champion Yunier Dorticos (22-0, 21 KOs) is preparing for the fight of his career against IBF World Champion Murat Gassiev (25-0, 18 KOs) in the Ali Trophy semi-final and wants to make a statement to fight fans all over the world. 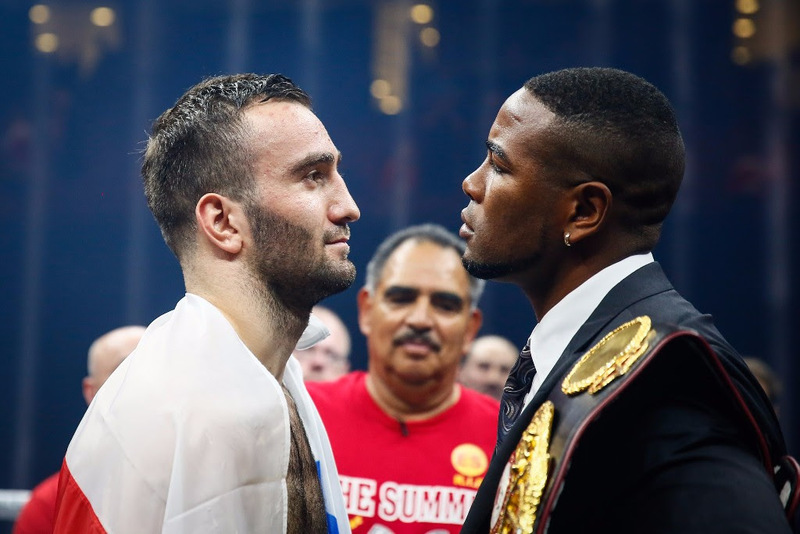 Fight date and venue for Gassiev vs Dorticos will be announced in the coming weeks, with tickets going on sale later this month. Fans are asked to sign-up for ticket alerts at worldboxingsuperseries.com to avoid disappointment.